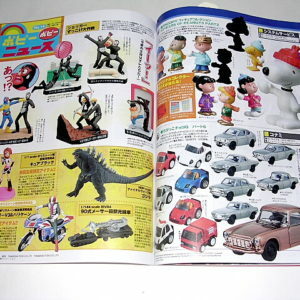 This is a monthly magazine which focuses on Japanese Toys of all kinds. 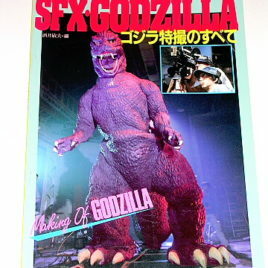 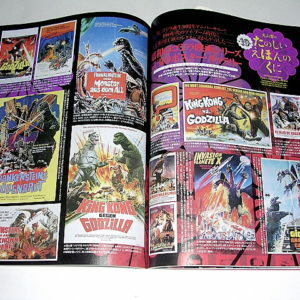 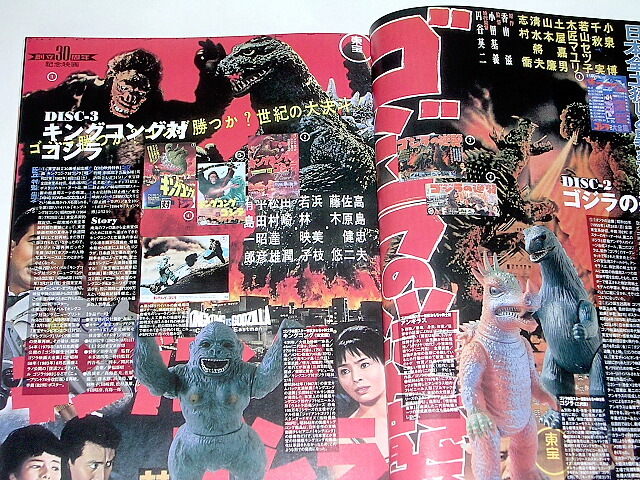 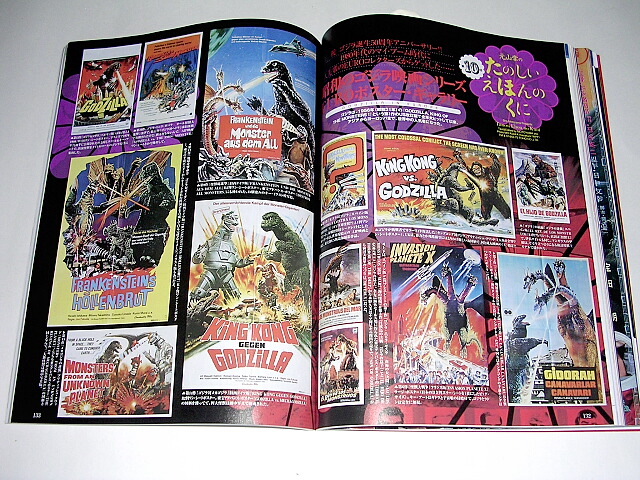 This issue concentrates on Godzilla Final Wars and also some vintage Godzilla toys and collectibles. 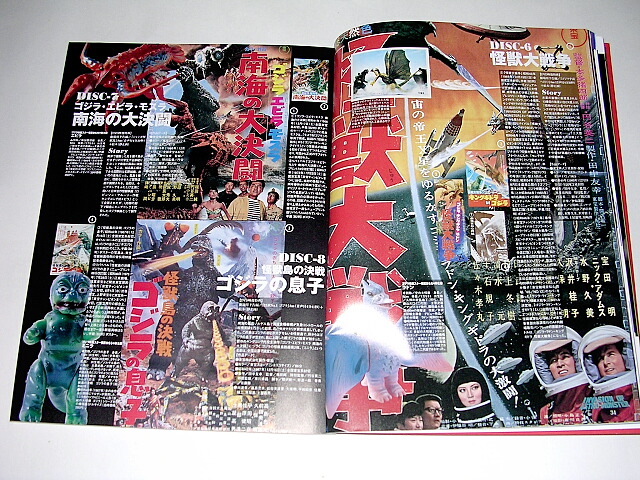 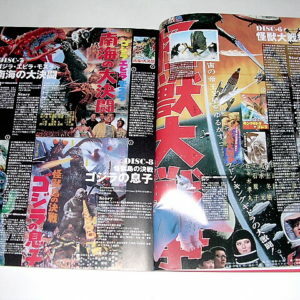 This magazine also shows collectibles from Kubrick, Star Wars, Transformers, Ultraman, Kaikaider, etc. 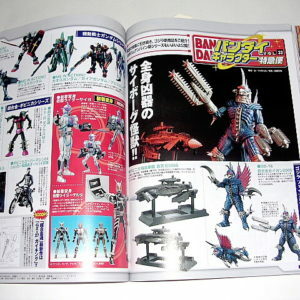 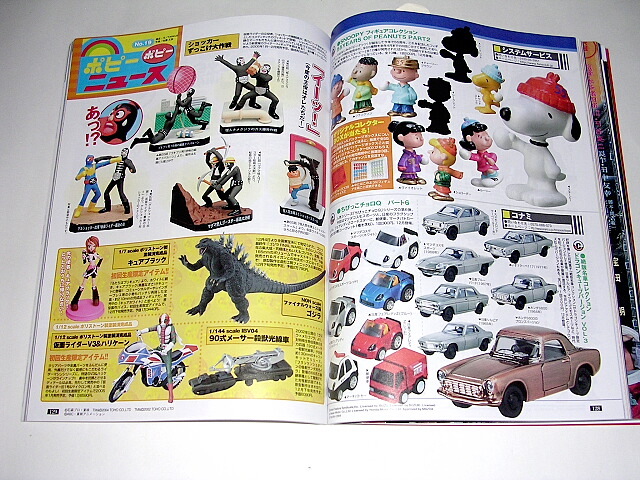 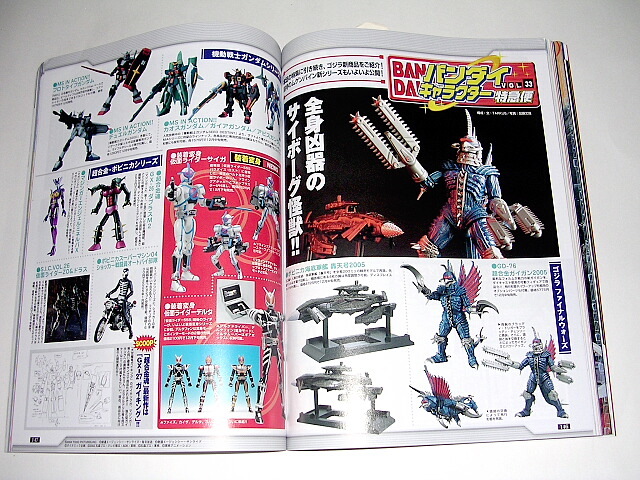 It has advertisements for Japanese collector shops and shows the range of toy goods available in Japan. 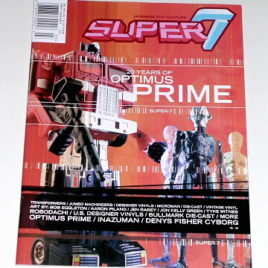 Published Dec. 2004. 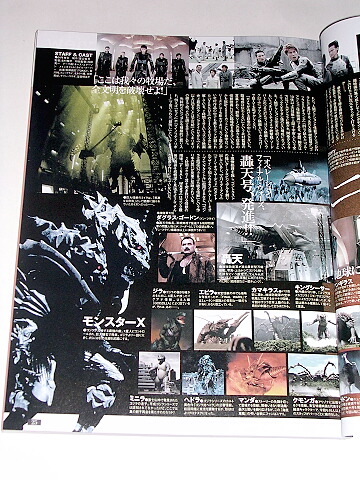 8 by 11 inches; 240 pages.